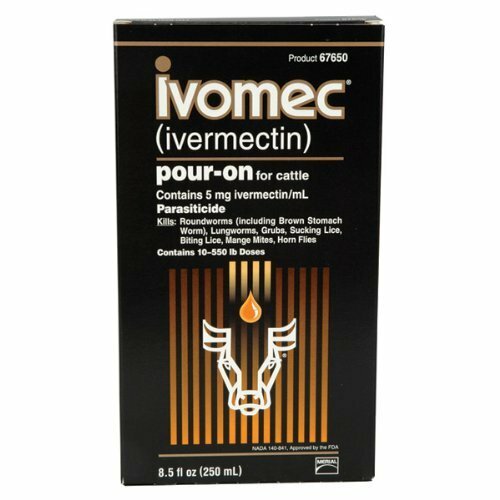 Ivomec is a deworming medication for cattle and can be used off-label for dogs. 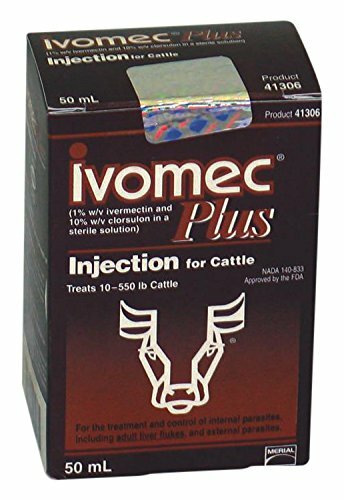 Ivomec parasiticides are used to treat and control internal and external parasites like roundworms, lungworms, grubs, sucking live, and mange mites. 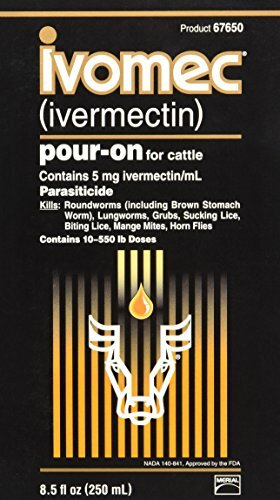 33.8 oz, ivomec, ivermectin, pour on dewormer, delivers internal & external parasite control in 1 convenient low volume application, discovered & developed by scientists from Merck research laboratories, applied at the recommended dose level of 500 mcg/kg is indicated for the effective control of these parasites. 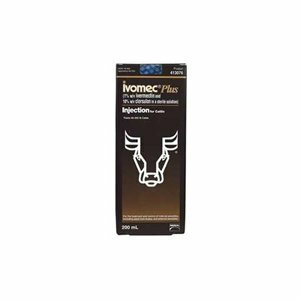 Highly effective against roundworms lungworms grubs ice and mange mites in cattle only this are pet feeding stations. This is manufactured in Brazil. This are pet products. 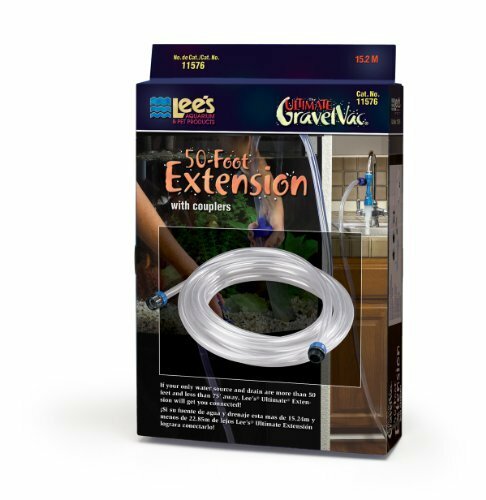 Proven results against lice worms and horn flies this are pet feeding stations. This is manufactured in new Zealand. 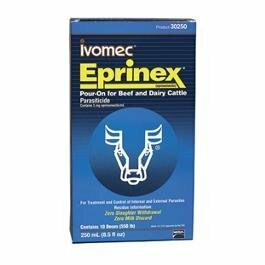 This are pet products.